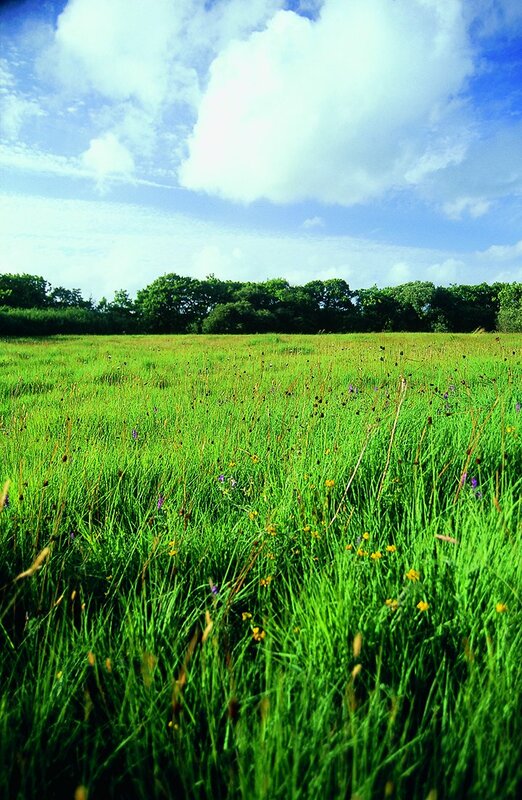 This reserve is an excellent example of a marshy, heathy type of vegetation known locally as Culm Grassland. There are also areas of wet woodland and scrub. Dunsdon is extremely diverse and supports 189 species of plants, including meadow thistle, devil’s-bit scabious, southern marsh orchid and lesser butterfly orchid. As one might expect, the site is also rich in fauna, including the attractive banded demoiselle damselfly and many butterflies. There is also a large population of the rare marsh fritillary butterfly. Many birds can be seen, depending on the season, such as breeding sparrowhawk and spotted flycatcher, and wintering snipe. By car: From Holsworthy take the A3072 west towards Bude, after 2.5 miles take a right turn to Pancrasweek. Continue north past Pancrasweek church for about a mile, turn right at the T-junction, through Lana, following the lane round a sharp left bend. The entrance to the Nature Reserve is on the left, just before Gains Cross (grid reference SS 302080). A boardwalk runs from the carpark to a viewing platform, it is wheelchair accessible for 400m. Accessible boardwalk for 400m, a route beyond the viewing platform is tussocky and often very wet. Dunsdon is managed by the Devon Wildlife Trust. 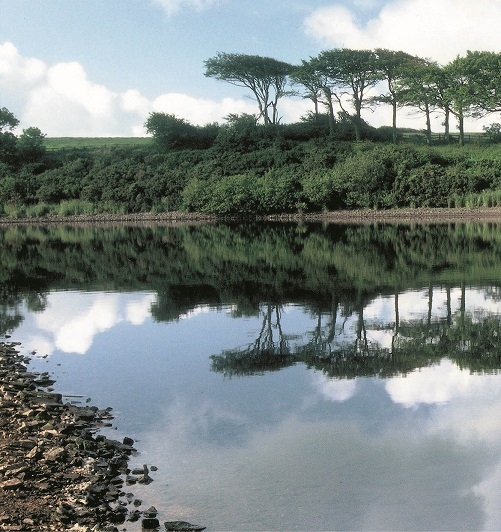 It is a designated National Nature Reserve and Special Area of Conservation.